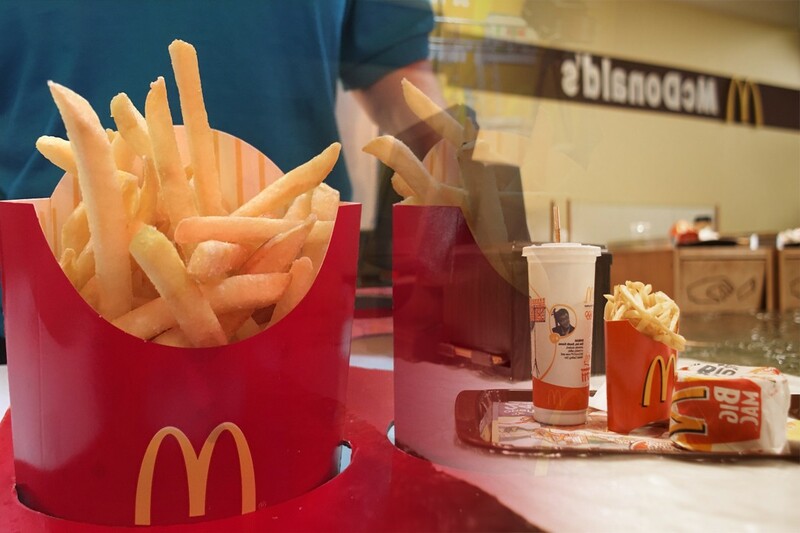 McDonald’s is often ranked as the largest and the foremost franchise of fast food. There is no question about the fact that McDonald’s was the very first American restaurant business to pioneer the whole franchise concept towards the level that we see today. That is in part due to the homogenized nature of all McDonald’s. The founder of the fast food chain had a simple vision; he wanted the hamburgers of the restaurant to taste the same in Alabama as they tasted in Illinois. That vision has carried McDonald’s into becoming the most recognized symbol in the world, as the Christian Cross is recognized by fewer people in the world now. 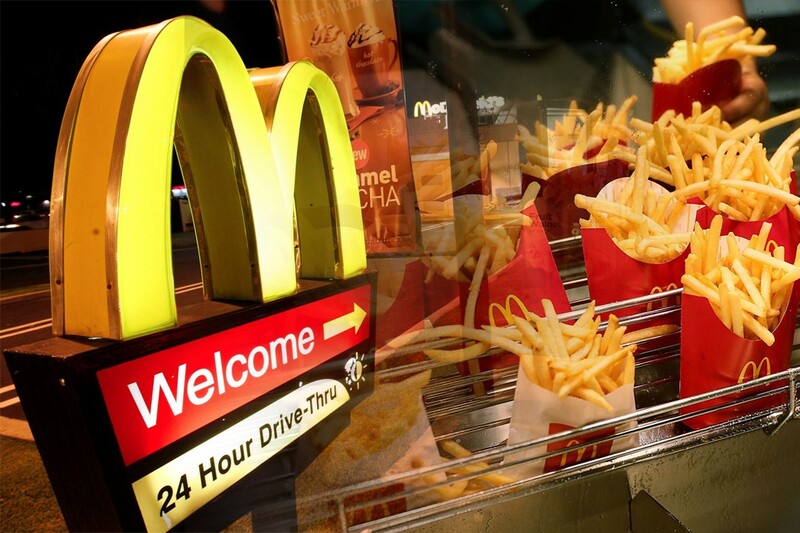 which country does McDonald’s restaurants originally belongs to? In fact, McDonald’s belongs to United States of America. 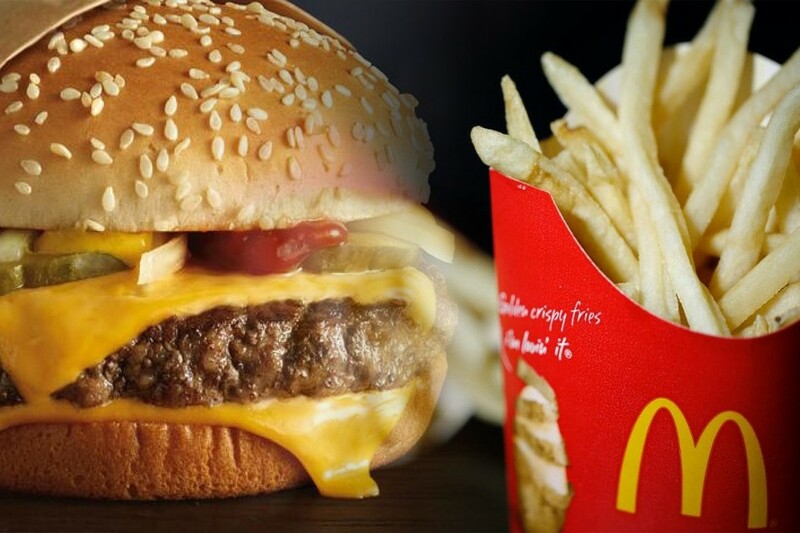 If you want to know which country McDonald’s belongs to, then you have to look no further than USA. Because no other country breathes capitalism and restaurant franchising quite like United States of America. However, where did it all start? The very first food stand that later evolved into the McDonald’s Bar-B-Que was first opened in 1937 as “The Airdrome” in California. At first it all started with hotdogs and then later when the brothers who found the stand, Maurice and Richard McDonald, that their core business came from the hamburgers they added to the restaurant in 1940. They then launched a second restaurant with a proper building and an efficient system that Maurice came up for efficient servicing in 1948, the restaurant officially became known as McDonald’s then. The menu then consisted of cheeseburgers, hamburgers, French fries, salad, soft drinks and apple pie. Ray Kroc was a Multimixer salesman who came to San Bernardino, California to pursue his business that has mainly moved to that state by 1954. That year he visited the McDonald’s restaurant. Astounded by the quick service, refined taste and efficient operation of the restaurant he approached the brothers to create McDonald’s Inc. Ray Kroc’s vision that we talked about above required a few steps to achieve. First he persuaded franchises to work for themselves and with McDonald’s instead of simply working for McDonald’s. His three-legged stool system based on McDonald’s franchises, suppliers and employs is preached till date by the company for success. McDonald’s has been the largest franchise business for most of its existence. It was only overtaken recently in terms of total franchises after the year 2010 by Subway. For the past six years, even though the franchises outside U.S have continued to grow consistently, the company owned franchises and in US kept taking financial hits in the wake of healthier dieting options and the franchises were reduced on these fronts. 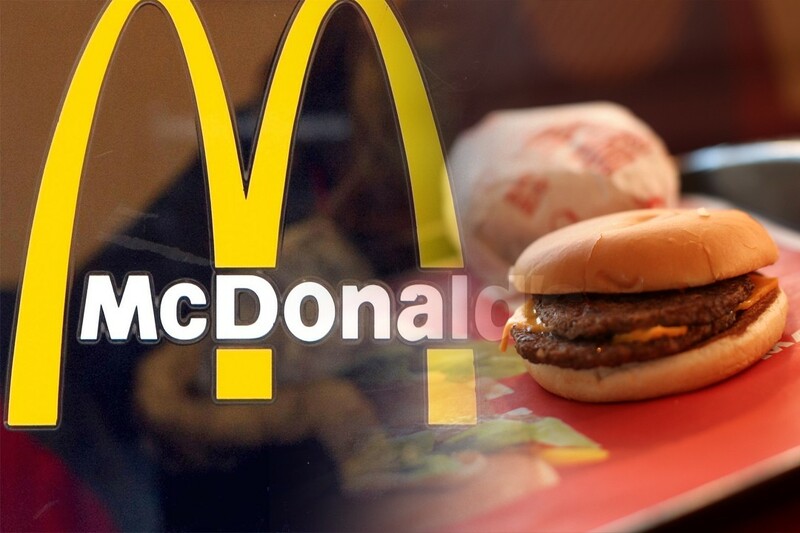 In 2007, McDonald’s owned over 8,000 of its franchises. Now that number at the turn of 2017 was 5,669. Consequently, the franchises outside US have risen from 11,425 to 18,184. In fact, 2016 was the very first year where franchises were lesser than the year before. Ever since its incorporation in 1955, McDonald’s has become the largest feeder with around 70 million people fed every day and also the largest distributor of toys in the world. It has over 1.9 million employs in total and makes over $75 million per day. Not bad for a restaurant with such humble beginnings.